The iPad 2 is a good device to give to a child that is old enough to be able to handle it. There are a lot of entertaining games and learning activities that can be freely downloaded to the iPad, and the device is sturdy enough to stand some short drops and assorted minor bumps and bruises that children’s devices tend to incur. But you can also access some decidedly adult content through the Web browser and the iTunes Store, so you may decide to enable restrictions on your iPad 2 and restrict access to certain apps and content. 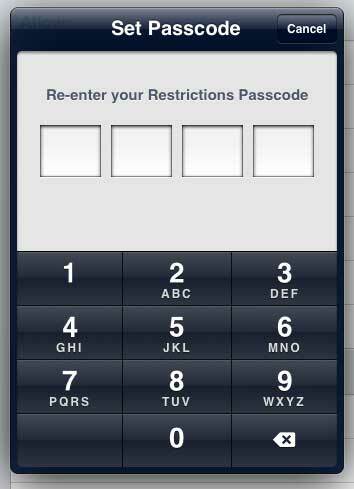 You can also set up a passcode on your iPad 2 to block access to everything. 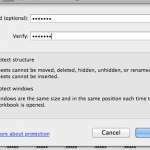 Once you have enabled restrictions on the iPad 2, you can freely add or remove access to different apps by entering the password. But you are going to need to remember that password to access the restricted content yourself, so make sure to set a password that is easily remembered. 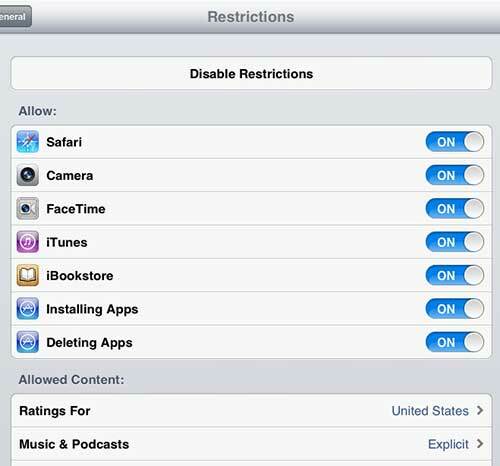 With that in mind, follow the steps below to enable restrictions on the iPad 2. 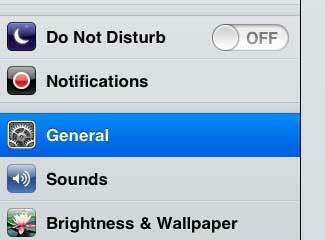 Step 3: Tap the Restrictions option at the right side of the screen. Step 4: Touch the Enable Restrictions button at the top of the screen. 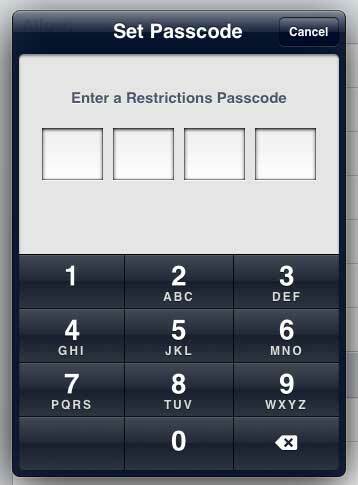 Step 5: Enter the passcode that you want to use to set your restrictions. Step 7: Configure the options on this screen to set your preferred restrictions. 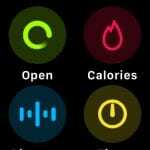 Note that if you restrict access to an app or content, it will not be displayed on the iPad. If you need to access it again in the future, you will need to come back to the Restrictions menu, log in with your passcode, and re-enable the restricted content. If you are thinking about upgrading to a newer iPad, or if you need to get one for another member of your family, consider the iPad Mini. 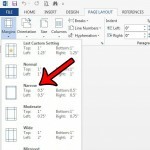 It is more affordable, while offering a smaller form factor and the same functionality.